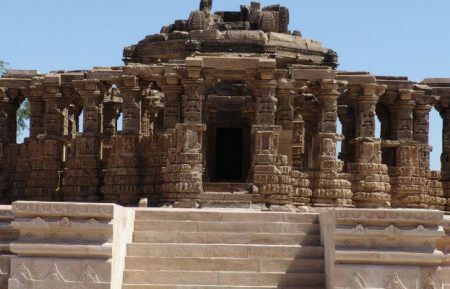 During the tour you visit some of the most popular tourist destinations in Himachal i.e. 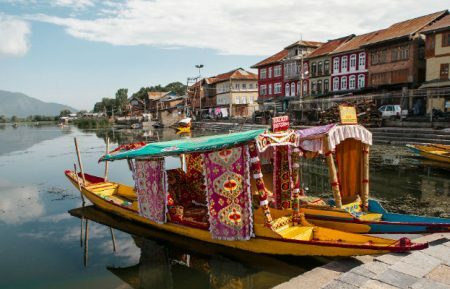 Shimla, Manali and Dharamshala along with Amritsar. Depart from your hotel after breakfast. Drive to Chandigarh. You can spend the afternoon discovering the town. Depart from your hotel after breakfast. Drive to Shimla. 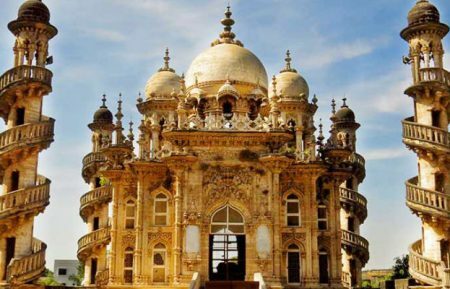 Familiarise yourself with the town, its spectacular views and the colonial architecture of the Mall. Spend the day exploring the town. Perhaps take a walk through the beautiful evergreen forests and explore the Lakkar Bazaar in search of shopping treasures. Leave the hotel after breakfast for your drive to Manali. 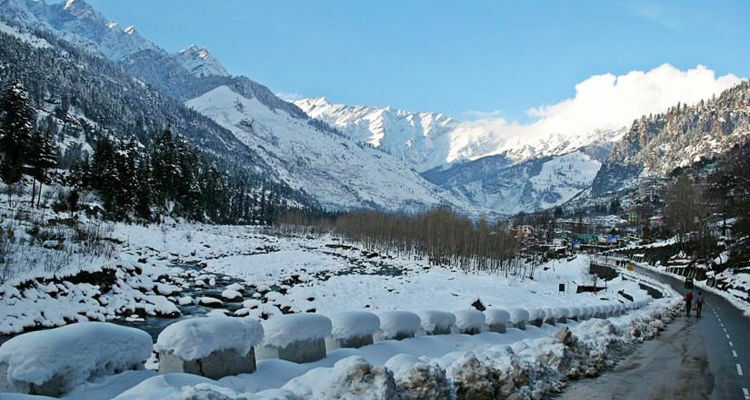 See the temples of Manali. Perhaps visit nearby waterfalls, enjoy the magnificent scenery or take the opportunity for a walk. After breakfast you will leave your hotel for McLeod Ganj. Stay overnight in McLeod Ganj. 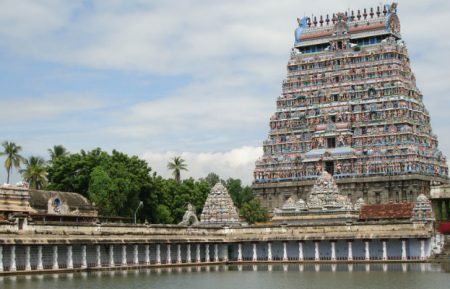 Explore the town and explore Buddhism at the temple of his Holiness the Dalai Lama. The views are amazing and the forest walks beautiful. After breakfast you depart from your hotel for your drive to Amritsar. 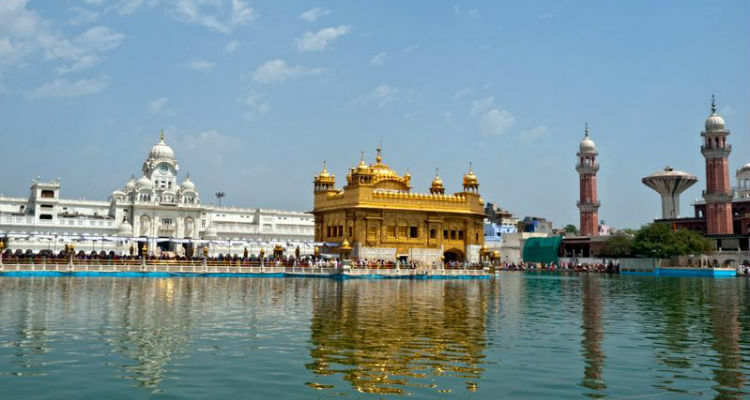 Visit the stunning Golden Temple, the spiritual and cultural centre of the Sikh religion. You may choose to explore the moving monument to the 1919 Amrisar massacre in the Jallianwala Bagh. Perhaps wander the old city in search of a shopping bargain. Head to the Wagha Border between India and Pakistan for the impressive sunset ceremony. After breakfast depart from your hotel for your drive back to Delhi to depart from your trip. 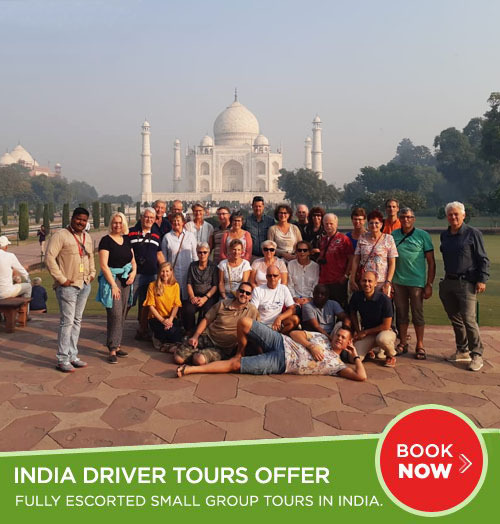 Enjoy Full Day Delhi Sightseeing Tour - visit Red Fort, Jama Masjid, Raj Ghat, Humayun's Tomb, Lotus Temple, Qutb Minar, India Gate, President House and Lakshmi Narayan Temple. Enjoy the spectacular views of the mountains around Shimla and a leisure walk at Shimla Mall Roads. 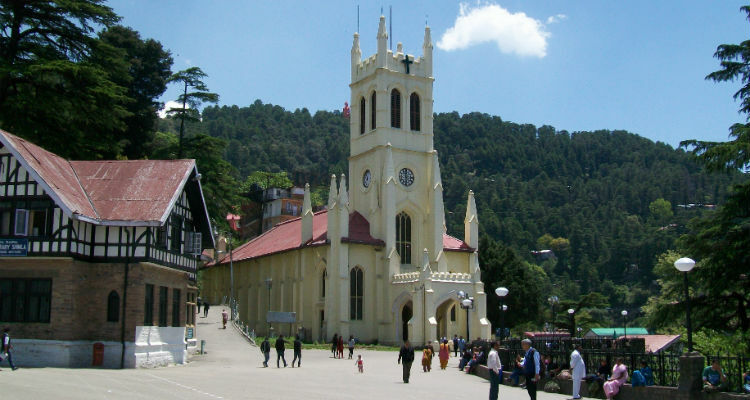 Explore tourist attractions in Shimla. 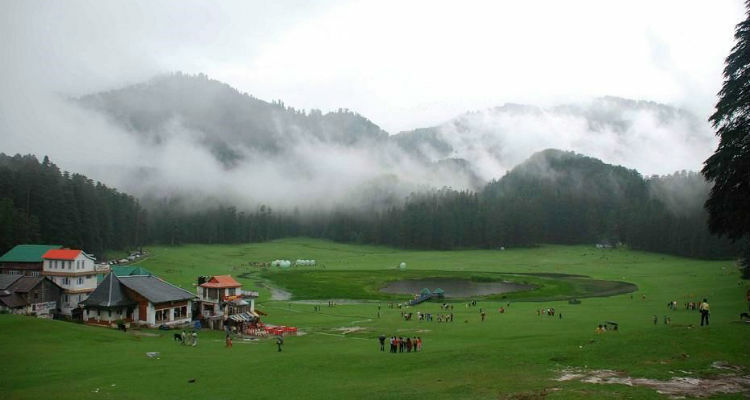 Visit the temples in Manali and explore beautiful scenery of mountains and valleys all around. Day tour of McLeod Ganj, visit Dalai Lama Temple and enjoy walk through pine forest. 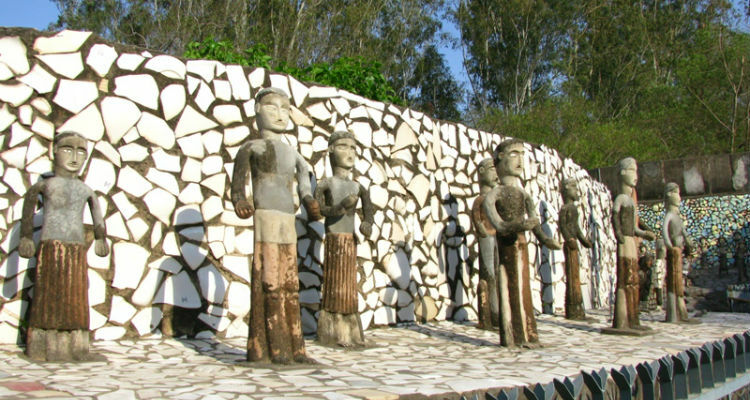 Explore the surrounding local scenery in Dharamshala. 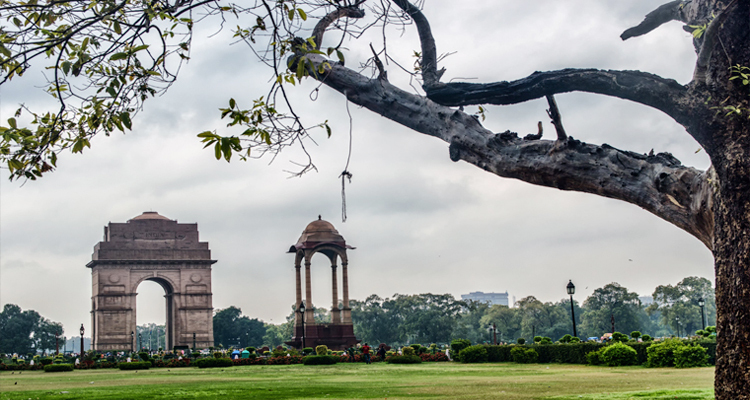 Visit Guided Sight seeing of Amritsar - visit to Wagah Border, Jallianwala Bagh and more.